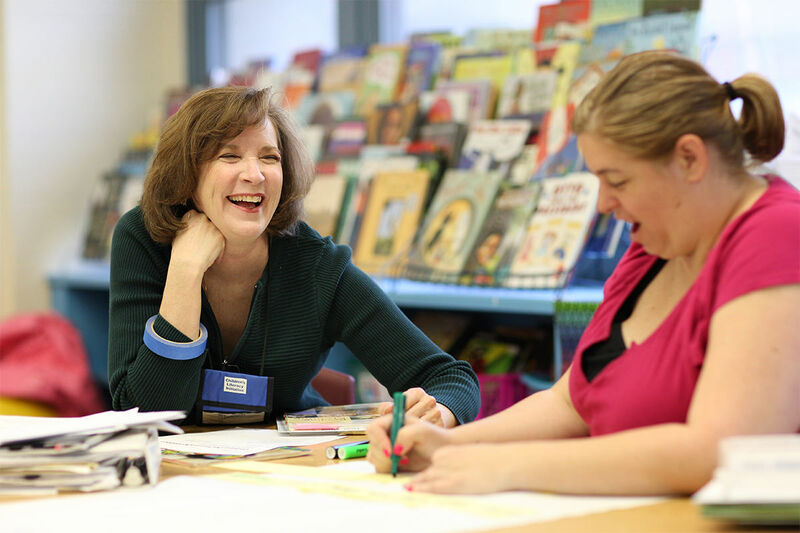 We began as the hope of a single librarian in Philadelphia, and this September 2018 will mark Children’s Literacy Initiative’s 30-year anniversary. What began as an annual celebration of literacy and quality literature is now a nationwide educational non-profit that impacts the lives and professions of over 70,00 students and more than 3,500 teachers per year. 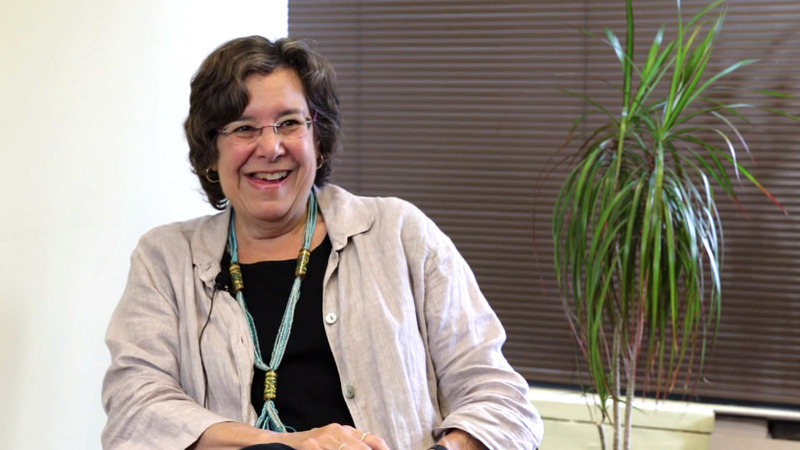 As a librarian, Linda Katz often encountered children who were unable to read at the appropriate grade-level and were uninterested in the books that were available to them. She did her best to share her knowledge and expertise with parents, hoping to help in any way. 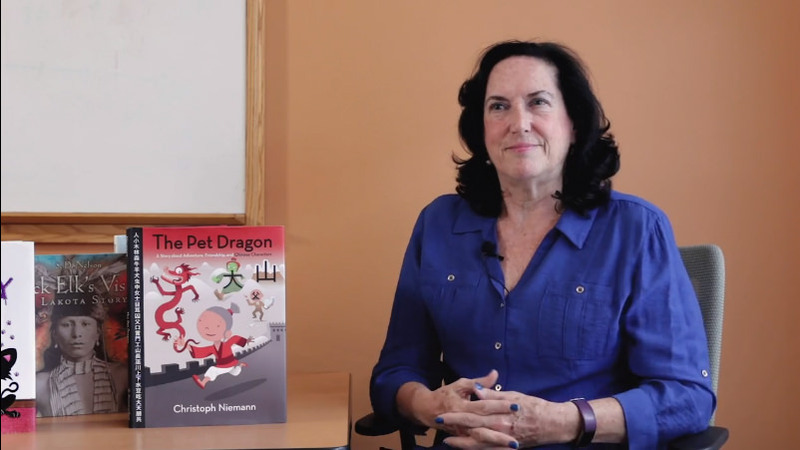 These initial interactions were the start of a lifetime dedicated to early literacy. While beneficial, each of these endeavors shed light on a much larger issue– teachers were also in dire need of these tools. Educators attending the Expo continuously expressed the need for better training on how to teach reading to their children, and an equally strong need for quality classroom book collections to do this work. Thus, Children’s Literacy Initiative (CLI) was born. 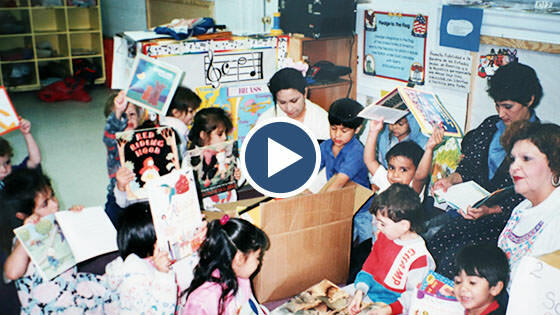 Initially working with Head Start and childcare centers in economically disadvantaged neighborhoods, CLI focused on bringing high-quality books into classrooms and providing teachers with training around best practices for early literacy instruction. The team quickly learned, however, that books and one-time trainings alone were not enough to create lasting change. The service model then expanded to include sustained one-on-one training in the classroom. They learned that literacy learning cannot be achieved in isolation, and instead of presenting one and done seminars and workshops, CLI worked closely with teachers focusing on building sincere bonds and honest relationships, so that teachers felt comfortable and supported and could develop the professional learning communities that create change. Through the years we have continued to grow and improve our methodologies as well as grow geographically to reach more at-risk students. We now serve prekindergarten through third grade students from Denver, Chicago, Broward County Florida, Houston, Elizabeth, Passaic, and, of course, Philadelphia. At our core, we still work under those founding principles, that when teachers receive the right combination and intensity of training and coaching, they will become exemplary instructors who can transform the lives of children. Our work is nationally recognized for its impact on student achievement. 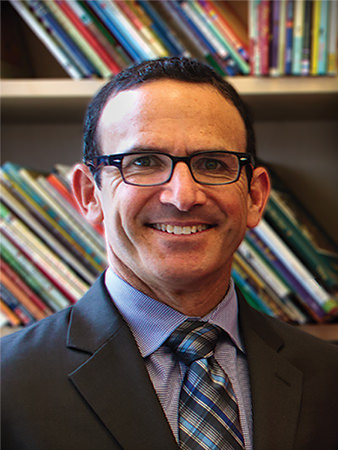 An American Institutes for Research (AIR) report on results from a three-year, randomized control study concluded, “the CLI program produces substantial effects on teachers’ classroom environment and literacy practices, which in turn, lead to measurable effects on average reading achievement in early elementary grades”. 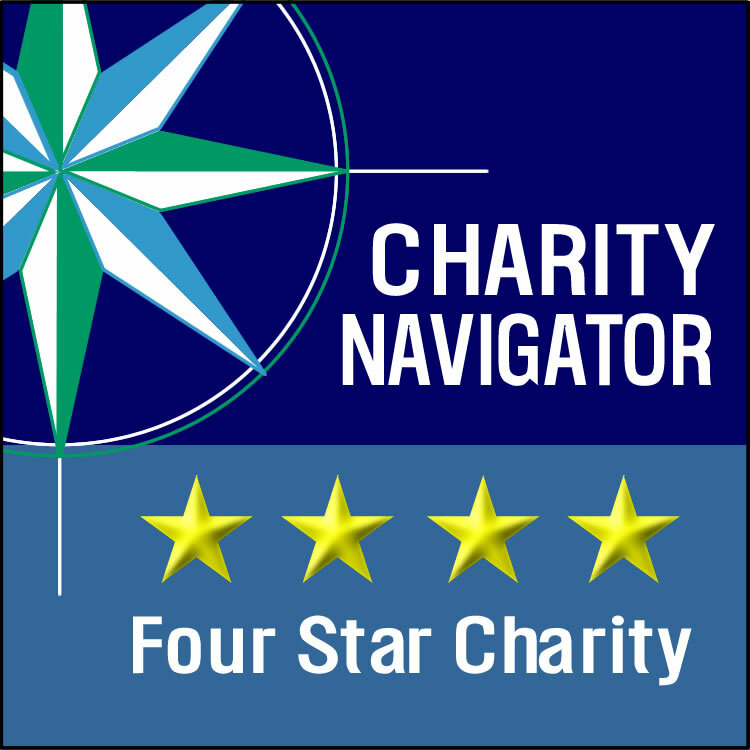 Our approach and results are now part of the prestigious What Works Clearinghouse. 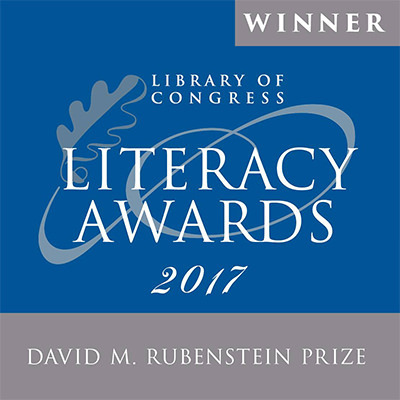 In addition, in 2017 the Library of Congress awarded CLI its top honor, the David M. Rubenstein Prize, for its outstanding and measurable contribution to increasing literacy levels; and in early 2018, Charity Navigator once again awarded CLI a coveted 4-out-of-4-star rating for its accountability and transparency. Simply learning to read is an extraordinarily freeing act. We envision a nation where every child, regardless of socio-economic background, has the power of literacy and the opportunity for lifetime success. For 30 years we have worked to transform and strengthen classrooms across the U.S., and for 30 years we have improved student outcomes by giving teachers high-impact instructional strategies. 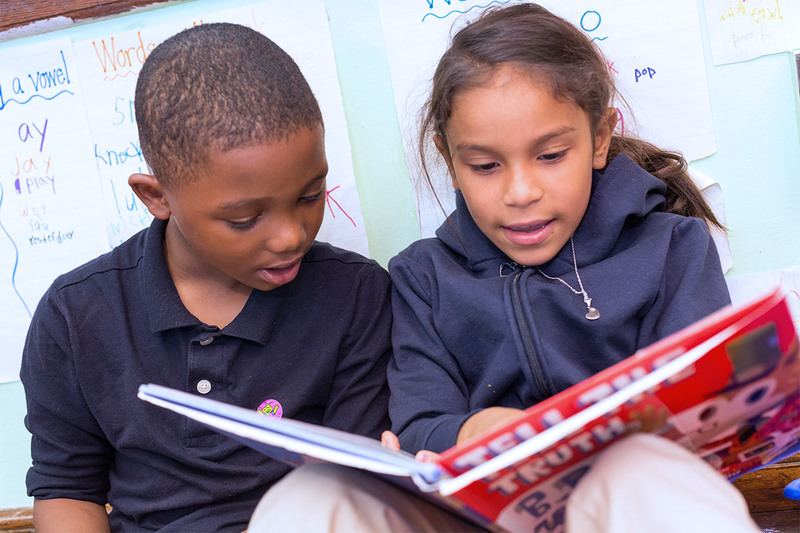 For the next 30 years we will continue to enable children to read at grade level and ensure that teachers have the support they need to create powerful readers, writers, and thinkers.